This summer the Cold War exposition was reopened. The exhibition reflects Estonian Forest Brothers' movement during and after the World War II including the life-size underground winter bunker, military service of Estonian men in the Western countries as well as in the Soviet Army, the locations of Soviet troops and nuclear weapons in the territory of Estonia until 1994. 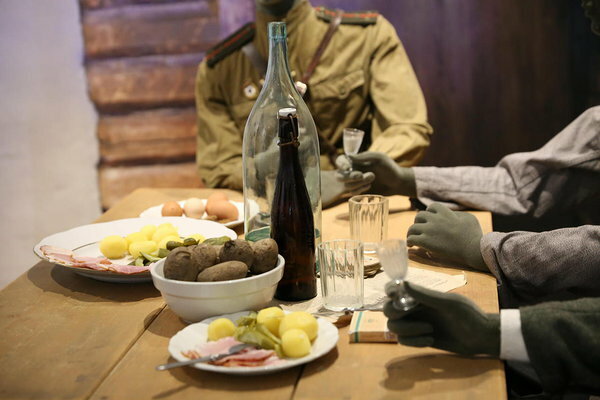 Visitors can also take a peek into militarized everyday life of children in the Soviet Union - military toys, drawings, cartoons or even geographical maps used in soviet school system.